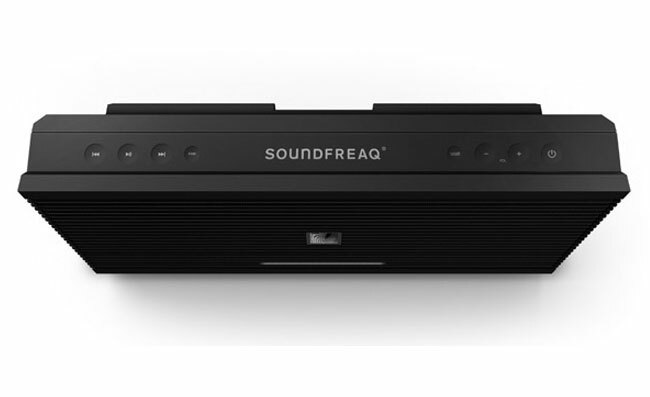 Soundfreq has unveiled their new Bluetooth speaker called the Sound Kick that will be showcased at CES later this month. The new Sound Kick speaker has been designed with Sound Kick’s unique XKICK speaker chamber. Which closes and compacts for travel and when required opens and expands for full sound. 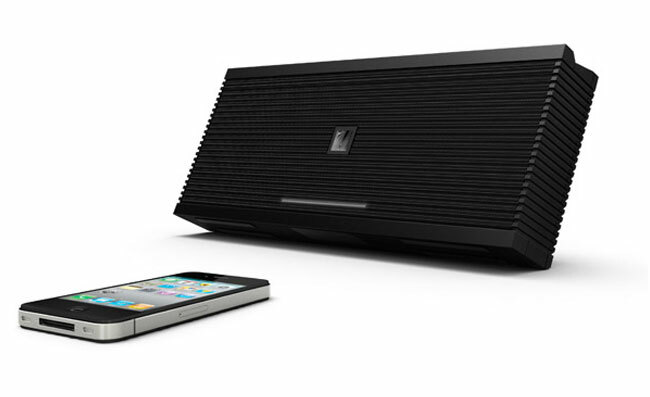 The new Sound Kick Bluetooth speaker is expected to start shipping in Spring 2012. Unfortunately no information on pricing or worldwide availability has been released as yet. Soundfreq will also be showcasing their new Sound Step Recharge at CES this year. The new all-white GHOST edition and all-red LOVE edition feature the same Bluetooth capabilities and functionality.